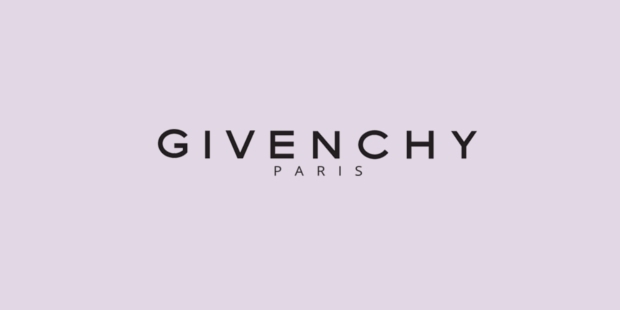 Givenchy is a French brand that is best-known for making haute-couture clothing, perfumes, accessories and cosmetics as well. Started in 1952 by French designer Hubert de Givenchy, the house of Givenchy is a member of the Chambre Syndicale de la Haute Couture et du Pret-a-Porter and is owned by the LVMH luxury group. 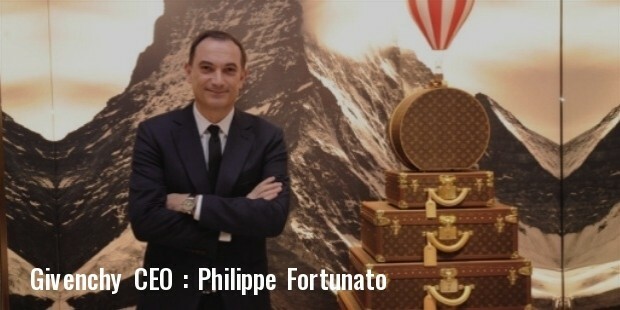 It is also the second largest apparel division of the massive LVMH luxury group, after Dior. 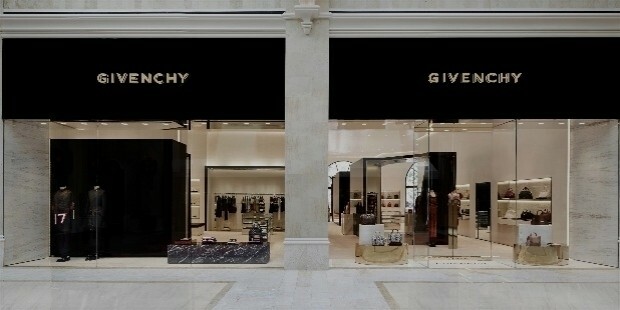 The Givenchy luxury company operates between several regions. Its European division gets around 42% of the market, 18% of the Chinese market, 14% in the Asia-Pacific region, 12% of the American industry, 7% of the Middle Eastern market as well as 4% in Japan and around 3% of the rest of the world markets. Hubert de Givenchy was always known for his modern, ladylike designs that earned him numerous loyal clients. In 1952, Hubert de Givenchy founded Givenchy luxury house and produced his new collection Les Separables and achieved critical acclaim from Vogue magazine. In 1954, he produced his first shirt-dress and was the first high-fashion designer to make a luxury ready-to-wear clothing, labeled ‘Givenchy Universite’. In 1969, Givenchy launched his first men’s collection, labeled ‘Gentleman Givenchy’ and started his boutique on Avenue George V in November of the year. 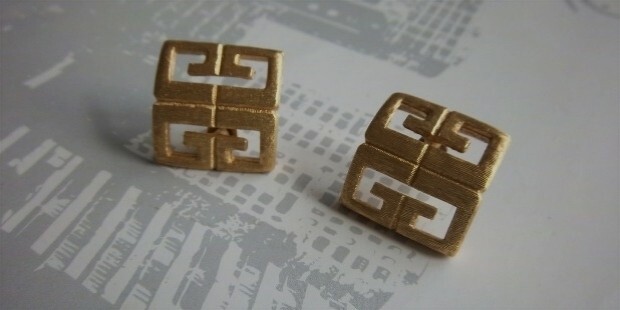 During this period, Givenchy started expanding his collection categories to include designing and making shoes, jewelry, ties, upholstery tableware and kimonos as well. He went on to design the interior of the Hilton Hotels across the globe as well as the Lincoln Continental Mark V ultra-luxury car. In 1976, Givenchy Inc. opened its first store on New York’s plush Fifth Avenue. 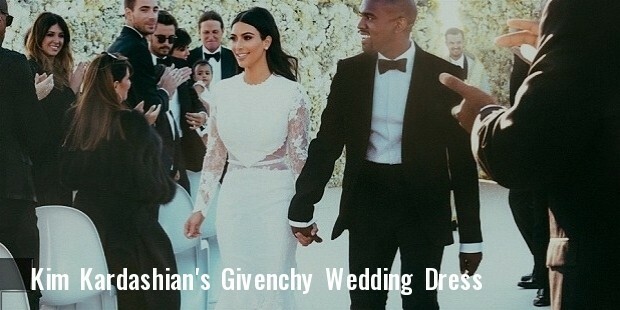 In 1988, Givenchy was bought by the luxury house LVMH Moet Hennessy Louis Vuitton. 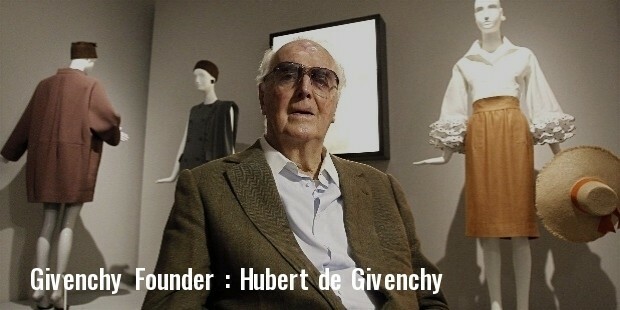 In 1995, Hubert de Givenchy left his company and various other popular British designers have succeeded him since then. 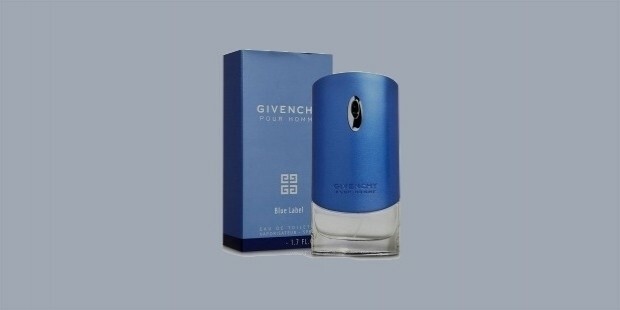 Givenchy established the now-popular brand of perfumes, Parfums Givenchy, on the advice of Cristobal Balenciaga. This brand has had many famous and iconic brand ambassadors, such as Audrey Hepburn, who was a muse for the fashion designer for around 40 years. Other of his popular and loyal clientele consist of A-list celebrities such as Kim Kardashian West, Farah Pahlavi, Gloria Guinness, Marella Agnelli, Babe Paley, Greta Garbo, Elizabeth Taylor, Jacqueline Kennedy-Onassis, Beyonce Knowles, Wallis Simpson as well as the Grimaldi, Guinness, Kennedy and the Rothschild families along with Princess Grace of Monaco. The 2010 Fall collection from Givenchy was the first to feature a transgender model. Lea T, a personal assistant to Hubert de Givenchy for many years and was selected as the model for the promotional photo-shoot.